Congratulations to our English Debating Team! 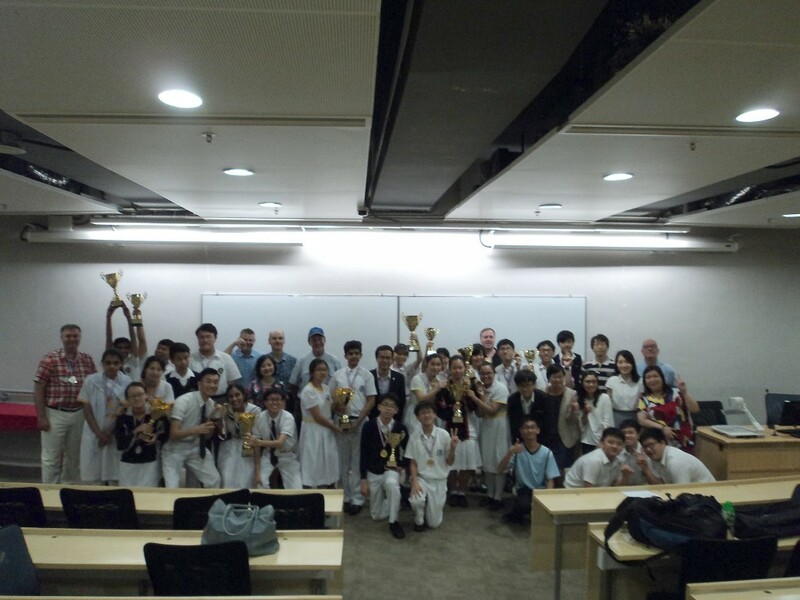 On 23rd May, our debaters, Carl So Kin Hang (4D), Anna Li Ching Yi (4D) and Pearl Hau Po Chu (4D) took part in the 19th Hong Kong Professional Teachers' Union Debating Competition (Secondary Three/Four CMI Division). 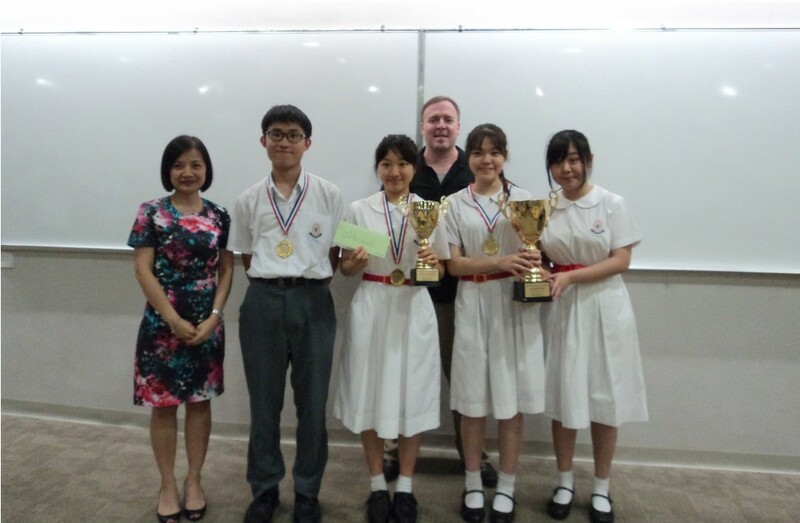 They debated the motion “Swimming lessons should be compulsory for Hong Kong students” and became the Champions. Congratulations to Li Ching Yi (4D), who won the Best Speaker Award. 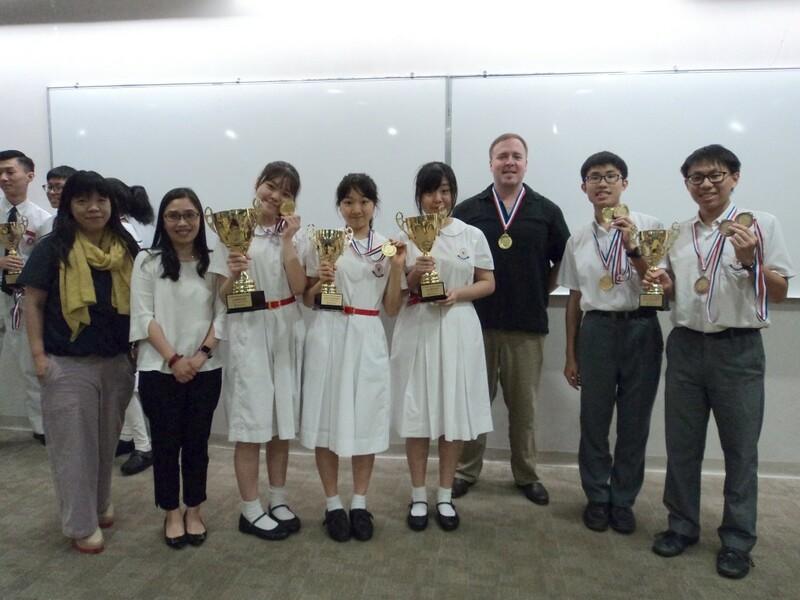 In addition, Jenny Leung Hin Man(5D), Angela Chan Tsoi Ying (5D) and Vivian Lam Man Wai (5D) won the Second Runner-up in the 19th Hong Kong Professional Teachers’ Union Debating Competition (Secondary Five CMI Division) as well. The team was amazing.